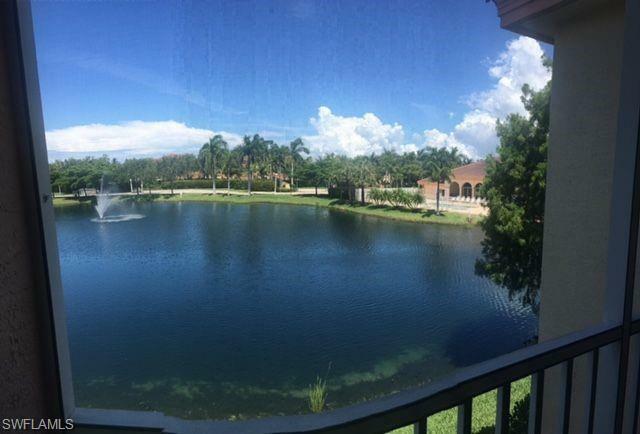 This HIGHLY Desired 3/2 condo is LAKE FRONT w/ view of fountains as well as the pool in distance. Bellamar at Beachwalk, 2ND floor walk up condo with vaulted ceiling, fans in all rooms, Mostly tile with carpeted bedrooms. 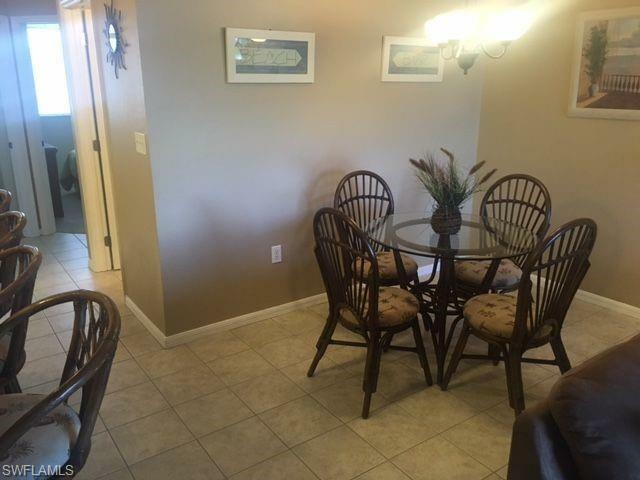 This condo is fully furnished and well equipped including washer and dryer. A Gated community with security officer on patrol. There is Club House with pool/spa plus exercise room. Lots of social activities in Winter for all the snowbirds AND exceptional on-site management. This location is very popular for snowbirds. 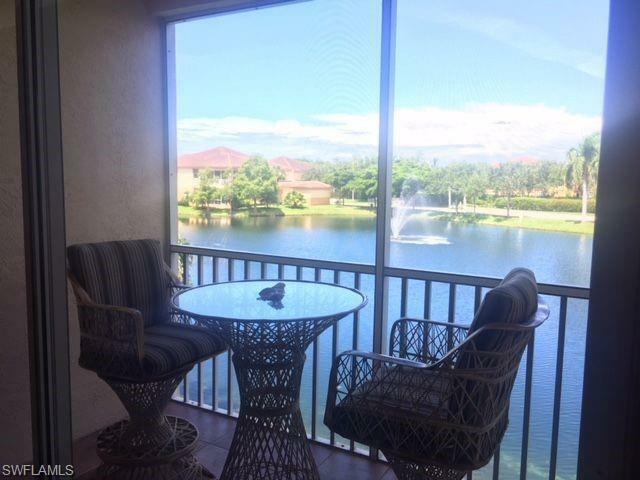 Walk to restaurants, shopping, and easy 15 min drive to Ft Myers and Sanibel Beaches. Sorry no pets & no smoking. $2900 reflects 3 month + minimum rate. Must add 11.5% taxes to the rate. Listing courtesy of Tara Mcpherson of Alliance Realty Group.